For the second season in a row a Stallion linebacker was recognized as First Team All-Ohio by the Ohio Prep Sportswriters Association. 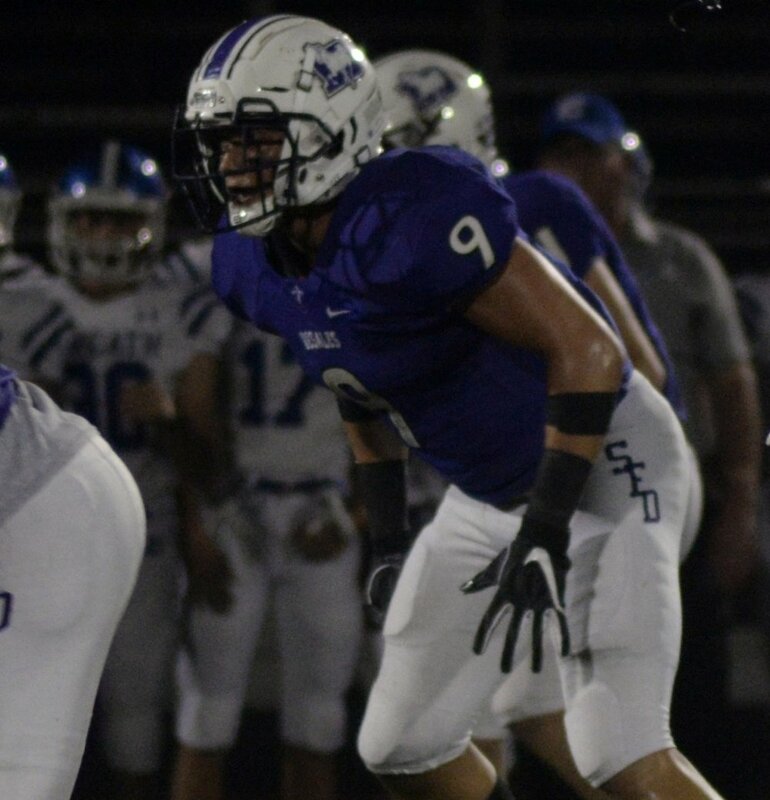 The 6-1, 210 pounder, who led the Stallions with 21 tackles for loss, joins Ty Van Fossen (University of Cincinnati) as an All-Ohio linebacker. Velazquez, a two-time First Team All-Ohio Baseball player and University of Michigan commit, was previously named the Central District Defensive Player of the Year.